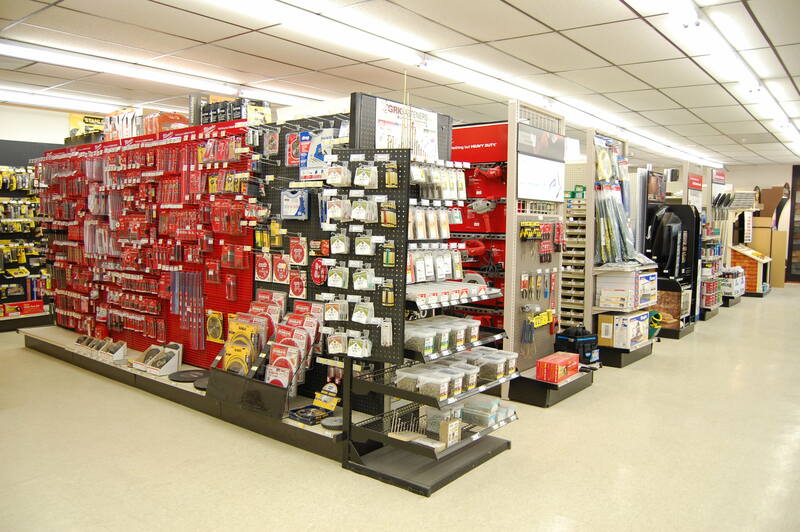 Decorah, IA – Spahn & Rose is your one stop shop for home improvement needs. Serving the Decorah community since 1983, the area since 1904. There is no project to small or too big for Spahn & Rose Decorah. As one of the nation’s largest lumber and building material distributors, Spahn & Rose provides quality building material products at competitive prices. 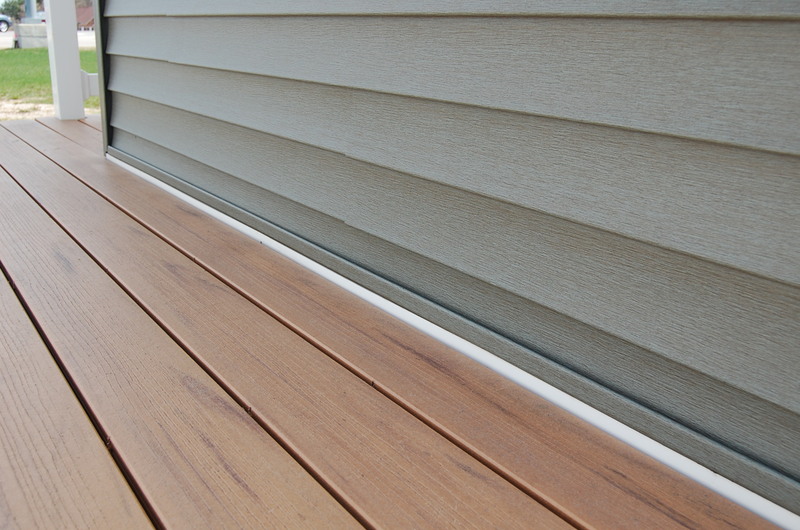 We are a full service supplier of Ag Steel, Cabinets, Building Materials, Decking, Doors & Windows, Hardware & Tools, Insulation, Lumber, in addition to Paint & Stain, Roofing & Siding and more to the Decorah & surrounding area. 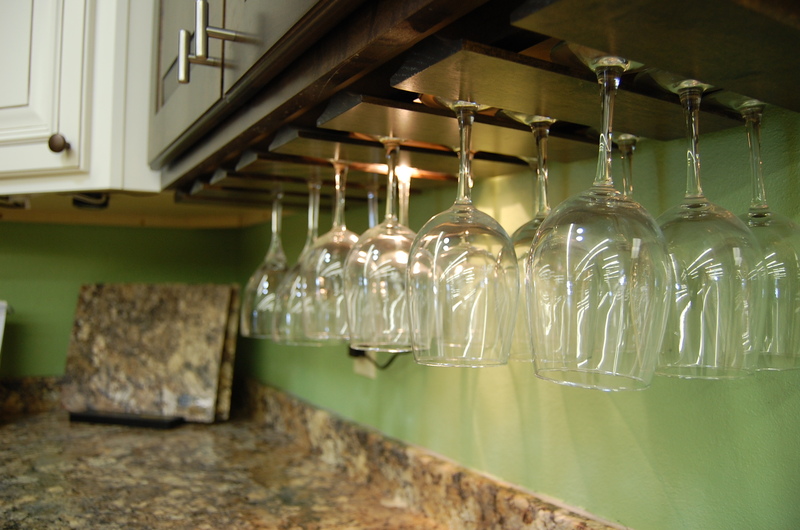 Whether you are a contractor, homeowner or do-it-yourselfer, you can expect the same top of class level of service. Furthermore, our experienced staff will make sure your project is completed on time and on budget. 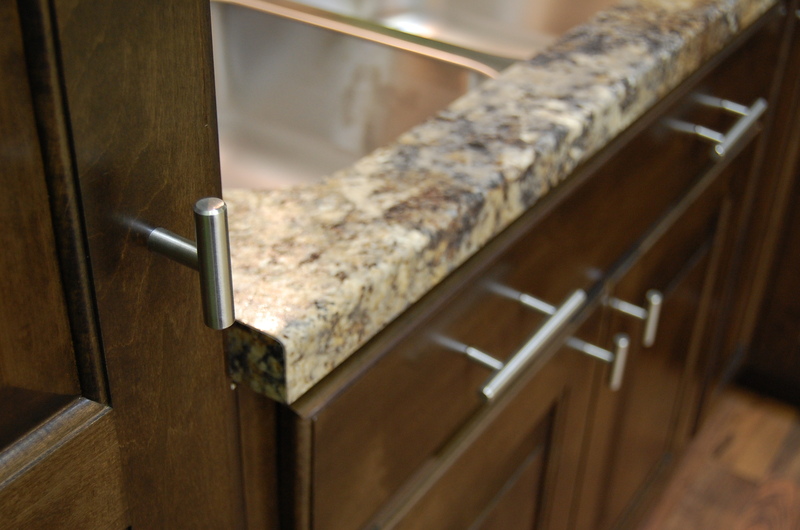 We take pride in our work because we want you to feel the same about your project. Spahn & Rose offers services such as tool repair, material take offs, design, estimating and delivery – including boom service. In today’s competitive environment, efficiency, productivity and material cost savings can significantly improve the bottom line of your project. You need a project partner on which you can depend. 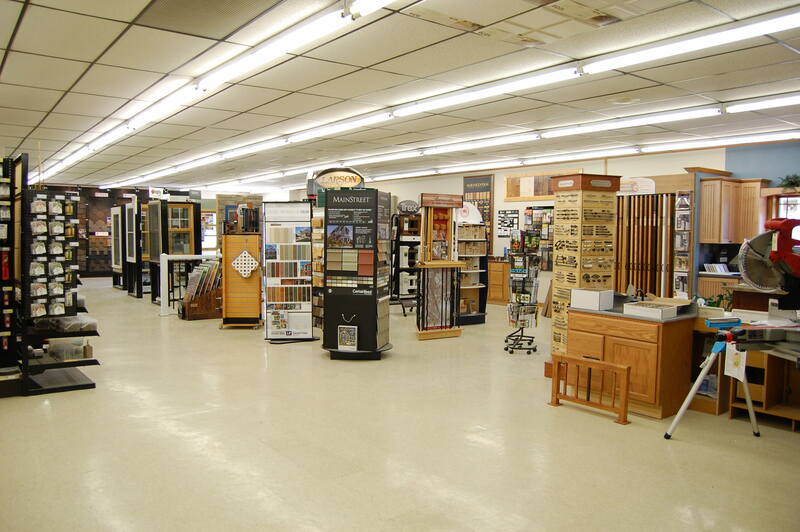 Spahn & Rose has been resource since 1904. 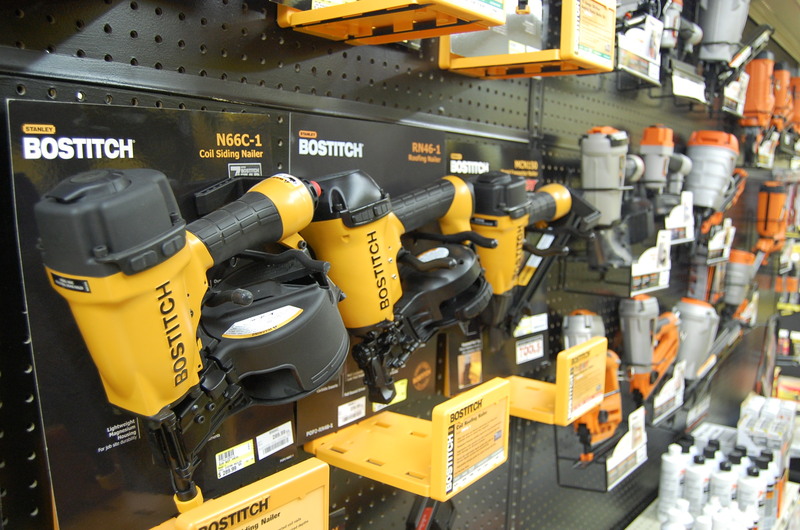 In addition, we also offer key cutting, computer paint color matching and more services in-store! 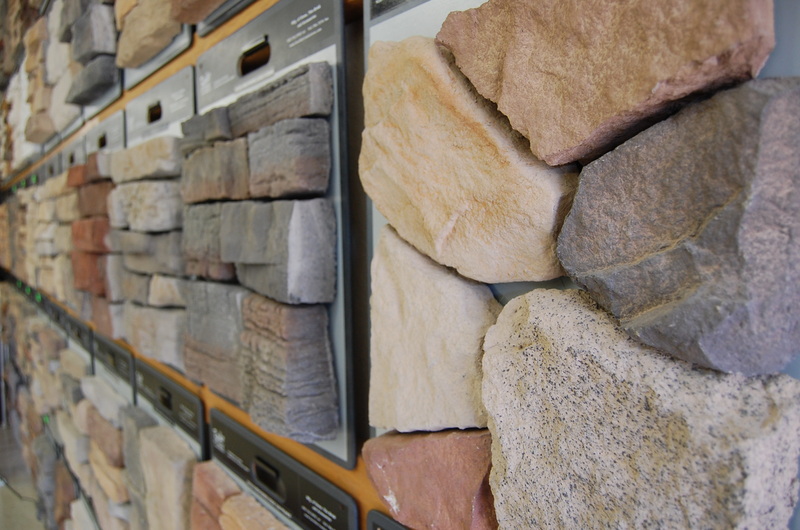 Our knowledgeable employees can guide you through any project, big or small. We are your project partner, with you every step of the way! Congrats Justin, Above & Beyond February Winner! Congrats Todd, Above & Beyond September Winner!